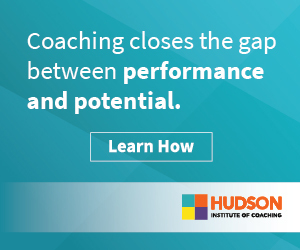 Join us to learn how Hudson’s Spot Coaching approach equips managers and leaders with a simple, 3-step coaching method to support just-in-time development of their people. The approach includes elements of feedback, goal-setting, building a plan and establishing follow-up to provide support and track impact. Studies show that organizations that build coaching as a key competency for leadership produce better results – better employee retention, engagement and overall productivity. For organizations interested in building a broader coaching culture, Spot Coaching establishes coaching as a daily practice throughout all levels of the organization. Pam brings more than three decades of experience as a clinical and organizational psychologist, a master coach, coach supervisor and leader in the field of coaching. 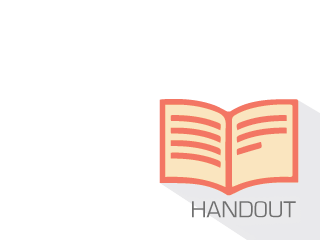 Pam has worked with hundreds of leaders and seasoned professionals inside organizations. She has also consulted with numerous organizations in developing coaching cultures and establishing best practices inside organizations. Dr. McLean is the author and co-author of several books and articles focused on coaching, human development and transformational learning including The Completely Revised Handbook of Coaching, Hudson’s well-known book on transition and change, LifeForward, and the soon to be released Self as Coach, Self as Leader. Tom is a Professional Certified Executive Coach, Leadership Development Consultant and Business Advisor who supports leaders, business owners and organizations to make sustainable change and achieve their personal best. His coaching and advisory work is based on a successful thirty-year career as a global CFO, COO and President. Currently, Tom works with executives in a variety of industries including technology, retail, consumer, life sciences, financial services, professional services and manufacturing in the US, Europe, Africa and Asia. Tom is also an accomplished pianist, is proficient in French and has traveled extensively throughout the world.